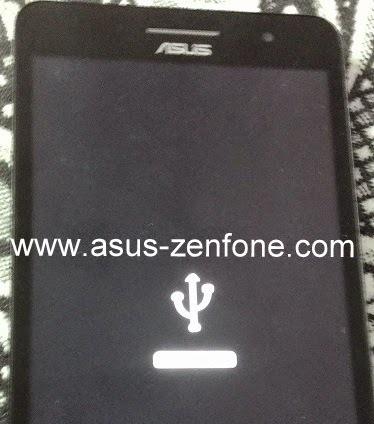 Today, Asus Zenfone Blog will share RAW firmware (all WW) for Zenfone Series. 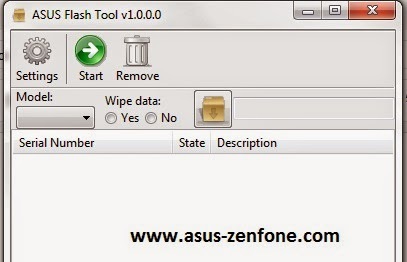 With this RAW Firmware you can Flash your Zenfone 4/Zenfone 5/Zenfone 6 With AFT (Asus Flash Tool). If You Reupload these links please let me know by comment box so i can add some mirror links if these links goes down/deleted. 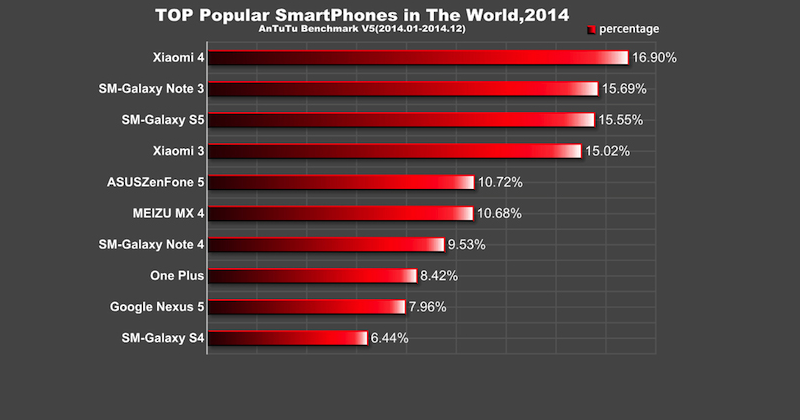 Last Week AnTuTu released the end-of-2014 awards. 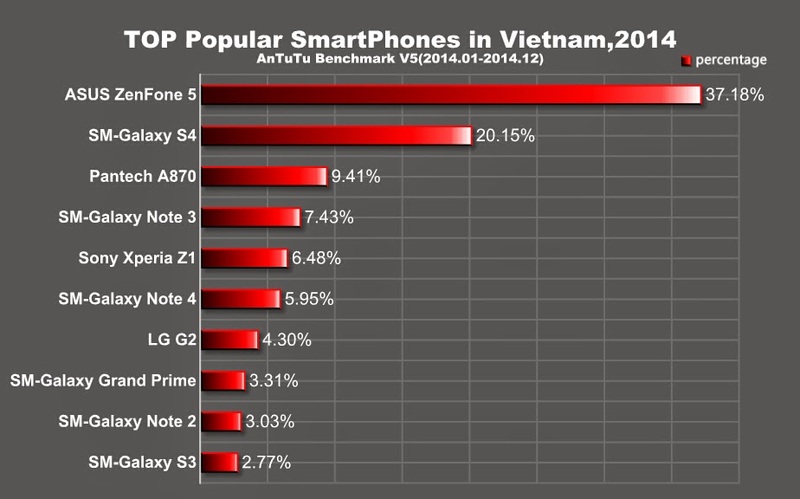 The Xiaomi Mi 4 captured almost 17% of the market with Samsung Galaxy Note 3 and this year's flagship from the South Korean giant, the Samsung Galaxy S5, trailing closely behind. The top three are then followed by Xiaomi Mi 3, ASUS ZenFone 5, MEIZU MX 4, Samsung Galaxy Note 4, One Plus, Google Nexus 5, and Samsung Galaxy 4. 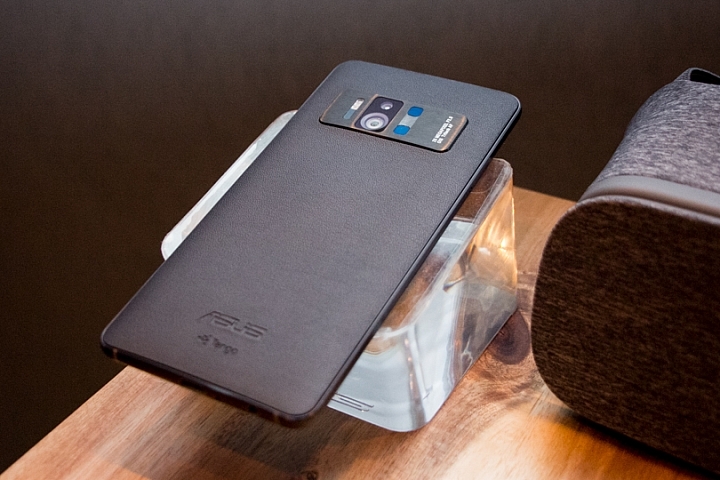 Four models were from Samsung, two from MEIZU, one from ASUS, and one from LG (Nexus 5). 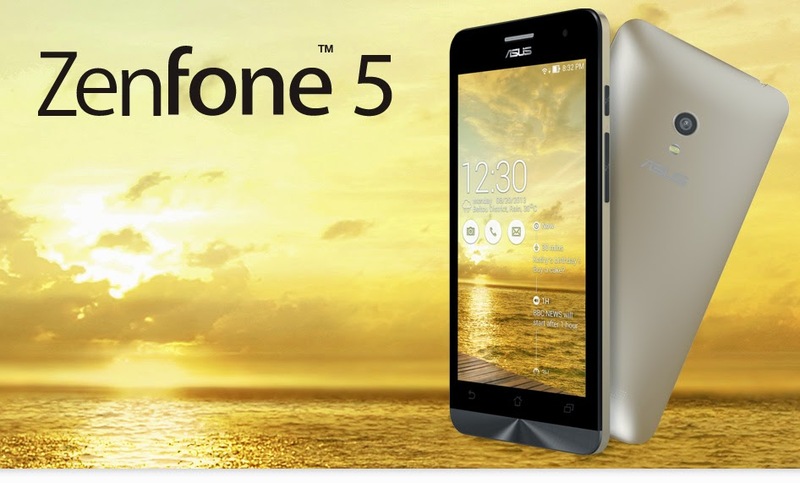 Zenfone 5 being No. 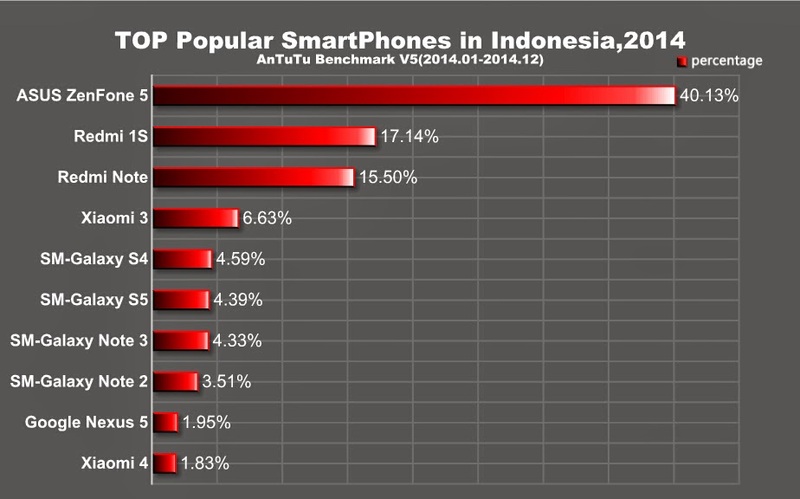 1 in Indonesia with 40% percentage, Wow almost a half percent. 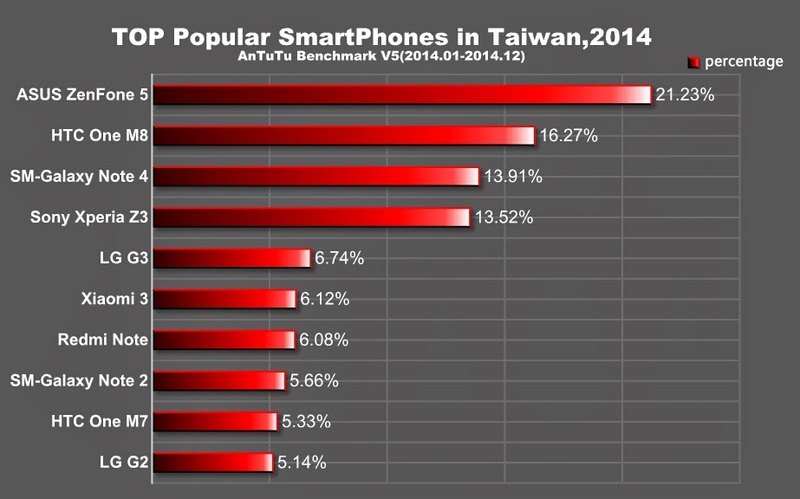 leaving Redmi 1S and Redmi Note at second and third place. 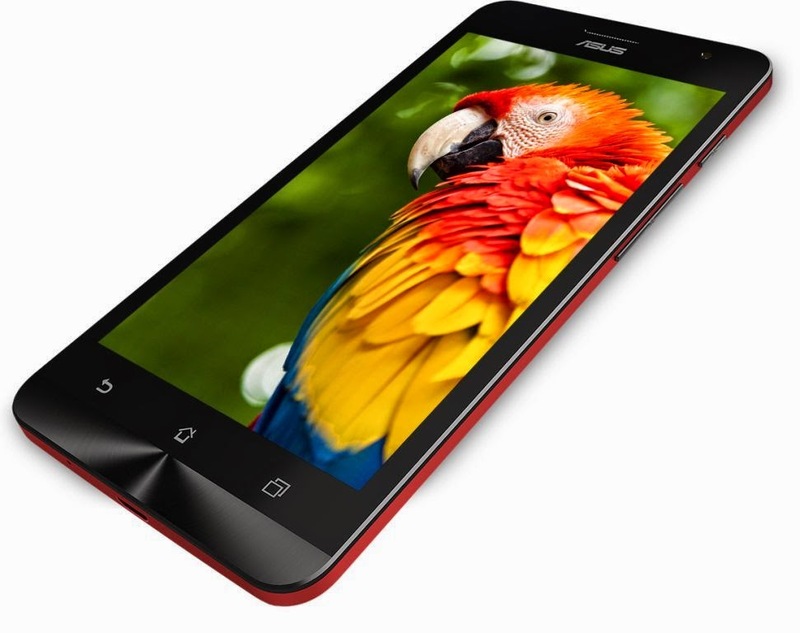 Operation sequence changed for MicroFilm: MicroFilm has been isolated from Gallery and acts as a new standalone mobile app called ASUS MicroFilm, it still can be launched directly from Gallery. You can select the photos from Gallery and send them to MicroFilm App via tapping the MicroFilm button or Auto MicroFilm to make exciting videos ! Add three new Crop ratio sizes: 3:2, 2:3, and 16:9. Add four brand new photo frames, including thin photo frame with white color, frameless, normal glass photo frame and thin glass photo frame. Add more options to support camera shutter control, including Bluetooth remote controllers or Bluetooth earphones. Save/restore call logs and personal settings, ie. weather location, alarms, browser preferences, etc. Save or restore data of your favorite Apps. Add “ASUS ZenUI APP Updates” interface in Setting for user to update AUSU ZenUI apps easier and faster. 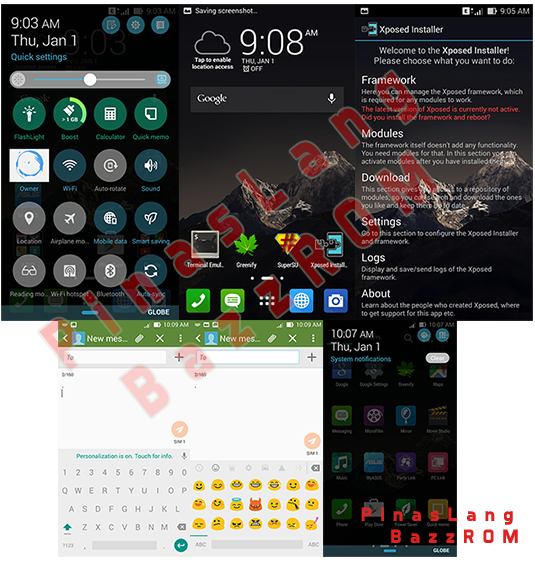 Enhance the power management interface in Setting. Supported auto hiding title bar for those devices with screen size smaller than or equal to 6 inches. Added menu item “Close other tabs” for quickly closing unused tabs. Improved Traditional Chinese (Hong Kong) translations. 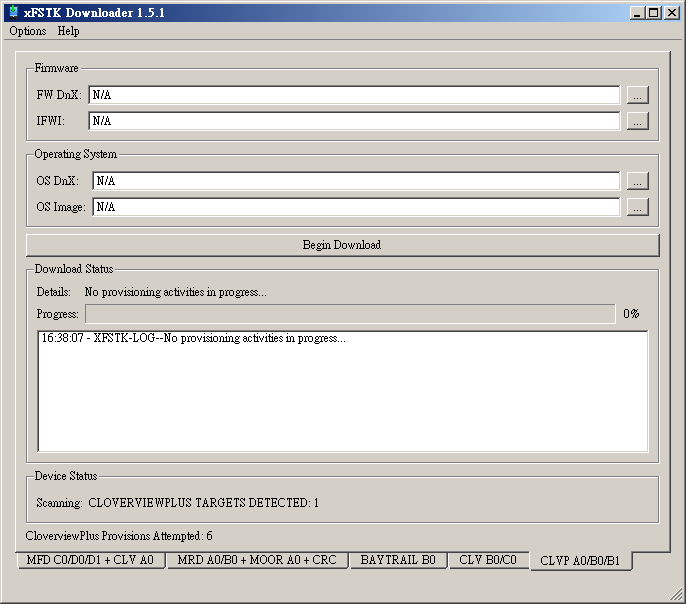 Add percentage (%) calculation in simple calculation mode and advanced engineering mode. 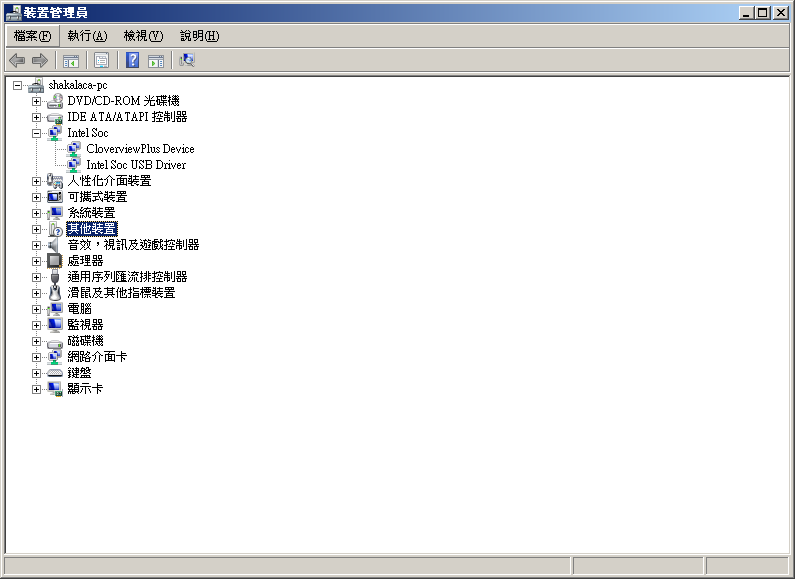 Add Clear function in simple calculation mode and advanced engineering mode. Add 00 button in advanced engineering mode. Re-layout simple calculation mode and advanced engineering mode. Add screenshot tool in Quick settings. 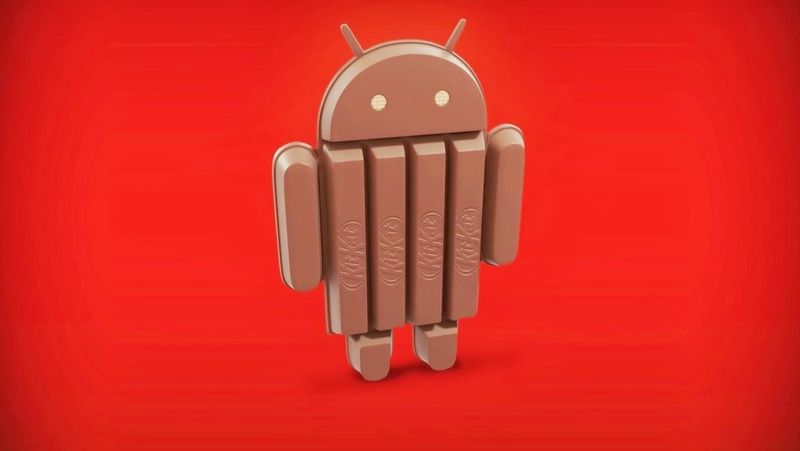 ART is a new Android runtime being introduced experimentally in the 4.4 release. 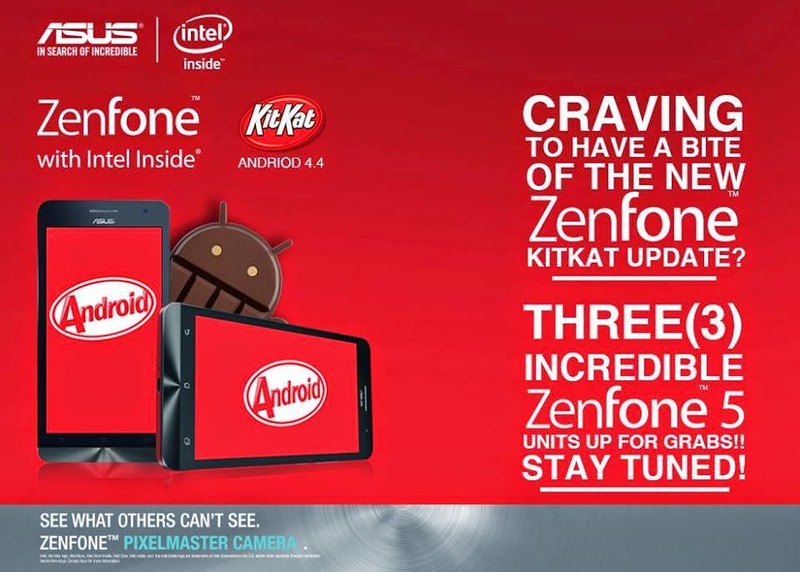 This is a preview of work in progress in KitKat that can be turned on in Settings > developer options but ASUS currently add Limitation to ART mode in Zenfone, so we can't found ART mode on Developer Options. 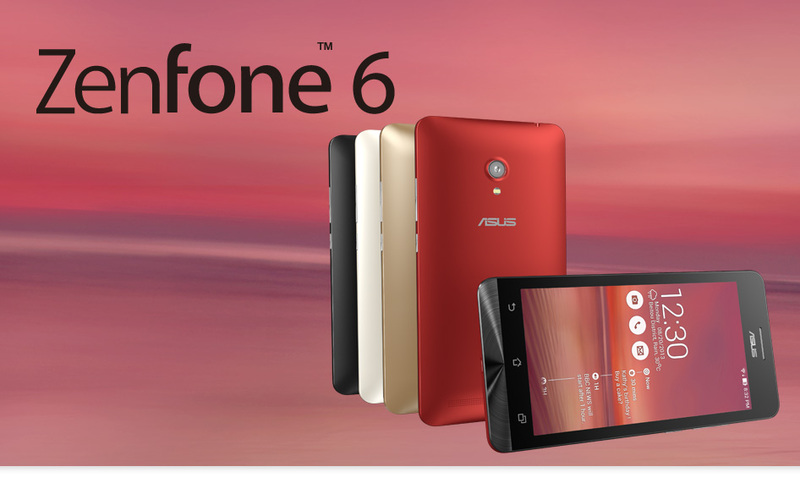 Today i will teach you how to Open ART Mode On Zenfone 5/6. 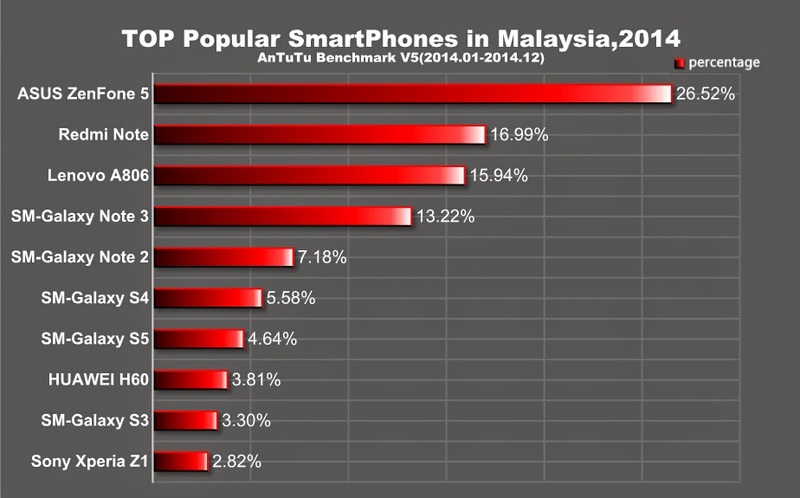 Tested on Zenfone 6. 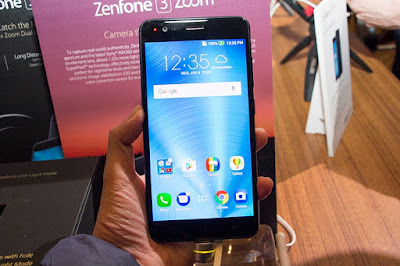 Make sure your zenfone already have root permission. 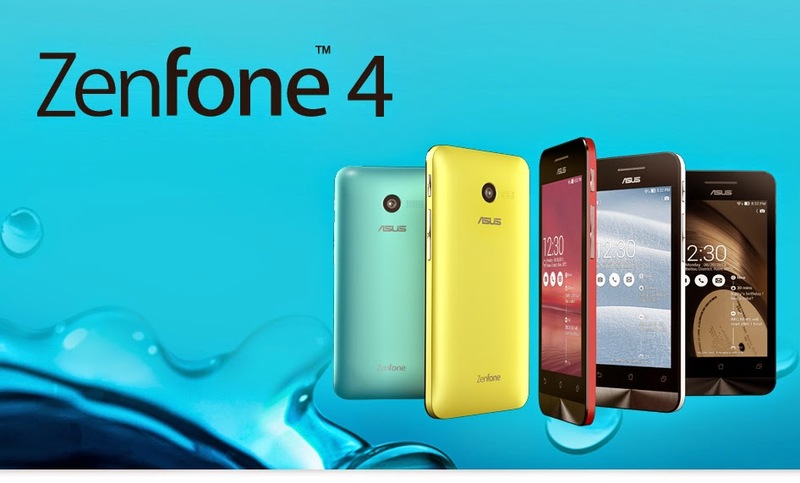 - Phone into fastboot mode and connected to your computer, click on the execution Reset.bat re-initialize the phone.